Our two (2) hour Advanced Burglar Alarms online training course shows you how to understand not only the way burglars think but what they look for when angling for victims to prey on. This security industry training compares a skilled burglar to a fisherman who knows how to determine the best place to make a catch. This burglar alarm course provides an overview of the security industry, from research to ethically delivering valuable products, and service to keep your consumer from becoming a statistic. 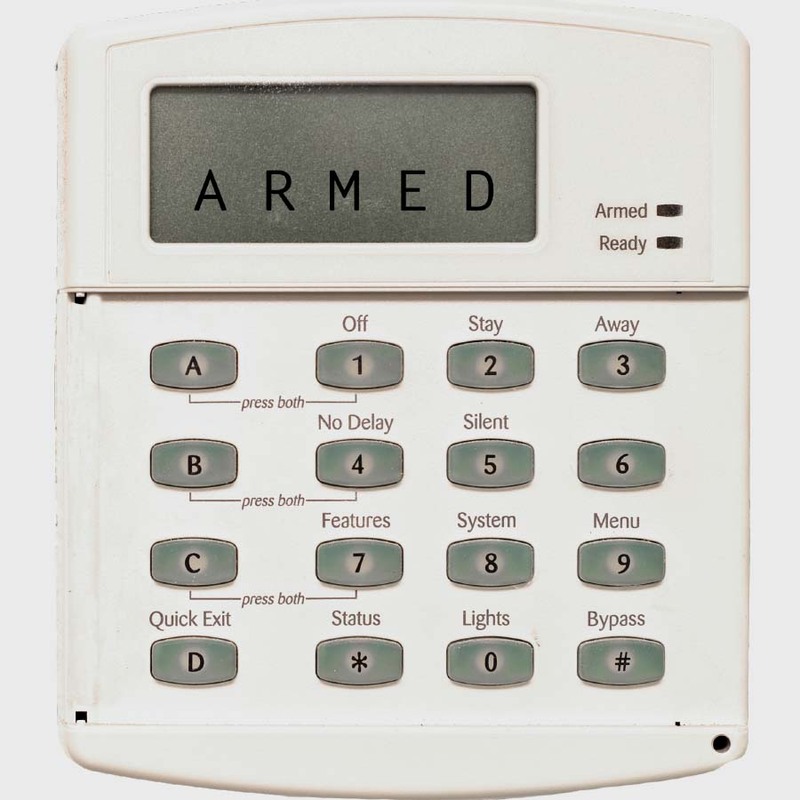 Register for the Advanced Burglar Alarms online course and learn on the best continuing education platform with the most effective e-learning and up-to-date technology.